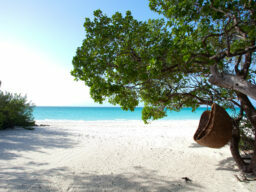 African Island holiday packages and Mozambique island holiday packages. 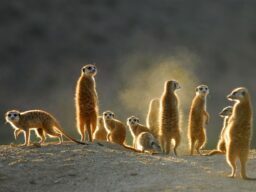 Wanting to go on a relaxing African Island holiday package. 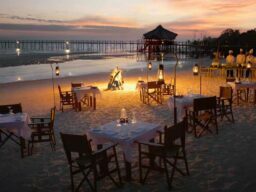 Book your dream honeymoon or just to experience the beautiful islands of Africa then contact Love Africa Travel. 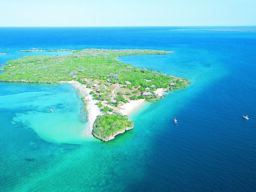 Mozambique islands, zanzibar, Madagascar, Chumbe island for superb snorkelling, manta Resort in Pemba, Quilalea island packages in Mozambique or Thonga in South Africa, we will find the best African Islands holiday packages. 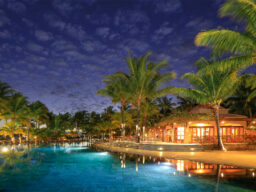 We can also book fabulous island getaways to Mauritius and the Seychelles. 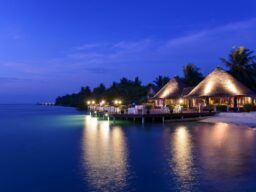 there are so many unbelievable options for Island holidays in Africa, superb diving or house reefs for snorkeling. 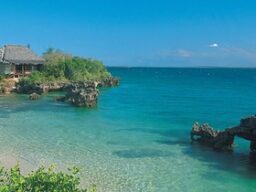 exclusive getaways to the beautiful islands of Pemba or Vilanculos in Mozambique. 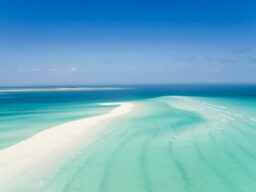 we can arrange any African Island holiday packages depending on your Interests and budget and Mozambique Island holiday packages. once you have visited Africa you will always need to return, it creeps into your heart, the people, the beauty, the experience and you will long to go back. 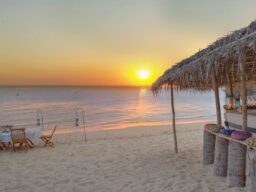 Azura Benguerra - Mozambique - SA resident special Book your family holiday for July. 4 nights for R20 500.00 per person sharing Kids pay 50% includes all meals, house drinks and helicopter transfers. 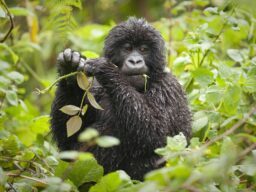 www.loveafricatravel.co.za Contact Love Africa Travel for 7 night stays. 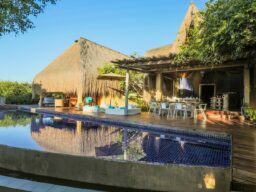 Azura Retreats stay 8 pay 6 beach & bush combo Azura Quilalea - Quirimbas - Mozambique Azura Selous - Selous - Tanzania $ 3925 per person for 8 nights on All Inclusive Transfers not included. Snorkel the island’s shores, dive from the main beach, kayak the mangroves or relax in a hammock beneath the giant baobabs on the island. 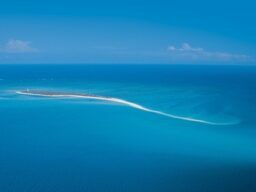 Quilalea is the ultimate private luxury hideaway in a stunning undiscovered destination, an untouched paradise for the just a discerning few to discover.